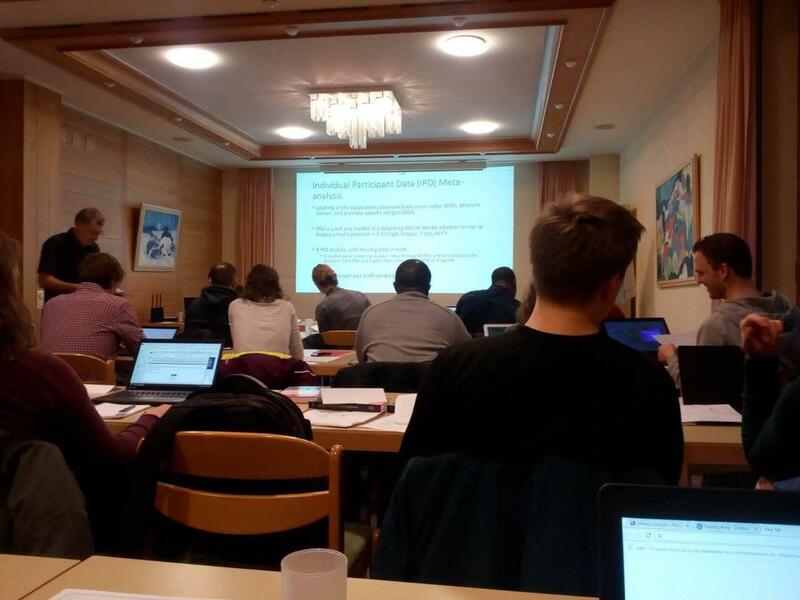 On January 15th – 17 th, 2018, I attended the Swiss Epidemiology Winter School in Wengen, Switzerland. 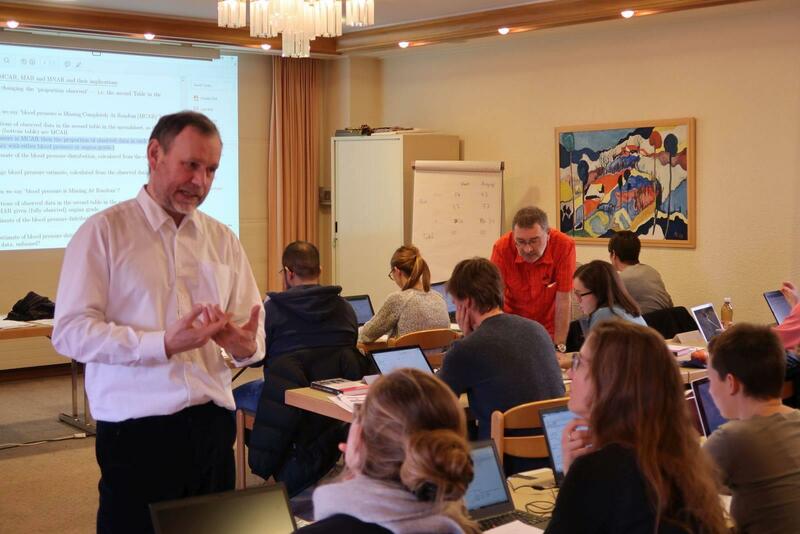 I took the course ‘Statistical Analysis with Missing Data Using Multiple Imputation and Inverse Probability Weighting’ taught by professors from London School of Hygiene and Tropical Medicine and University of Bern. It was an advanced course that focused particularly on the practical use of multiple imputation to handle missing data in realistic epidemiological and clinical trial settings. During the 3- day intensive course, I have learned a lot in theory and practice in handling missing data. Since missing data are ubiquitous in observational and experimental research and can lead to a loss of statistical power. Leaning this knowledge is very useful for the data analysis in my research project. The Winter School took place during the week following the International Lauberhorn ski race, when Wengen was calm, with few people on the slopes. Students could stay on site and work hard in the mornings; then had an extended break to review course materials, went skiing or snowboarding. After that we reconvened at 5 pm for computer and practical sessions. So it was a very good opportunity to learn appropriate statistical methods regarding handling missing data and have a bit taste of Swiss winter.